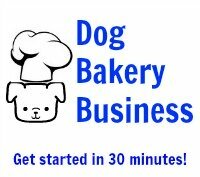 What's the best frosting to use that will harden so I can ship dog treats? We recommend Magifrost dog treat frosting. It will dry hard and not melt. You don't have to worry about shipping in a warm truck or to a warm environment. 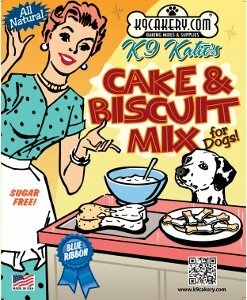 Magifrost is sold through K9Cakery.com.